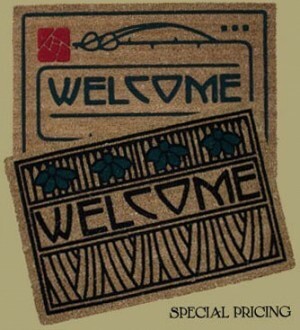 MIX or MATCH any 2 welcome mats and SAVE! Regularly $40 each, you can purchase 2 for only $75. Saves on shipping too!